For center hanging 4" wide tray. 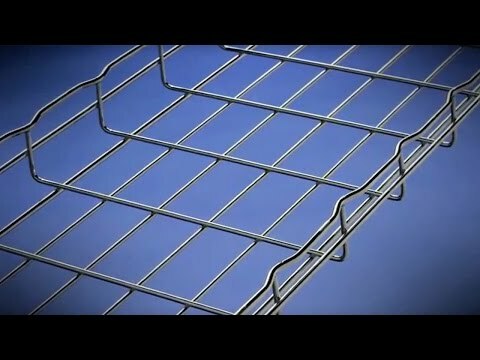 Fold-over tabs secure tray without additional hardware. Threaded rod, nuts and washers sold separately.